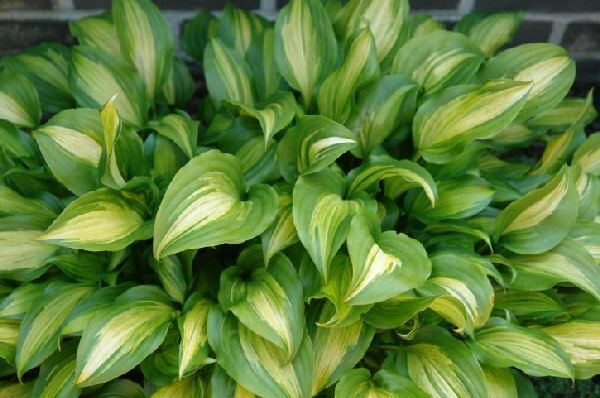 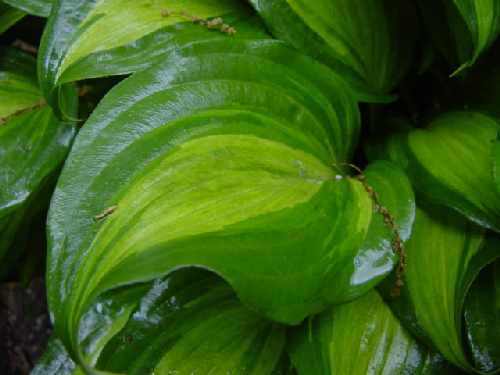 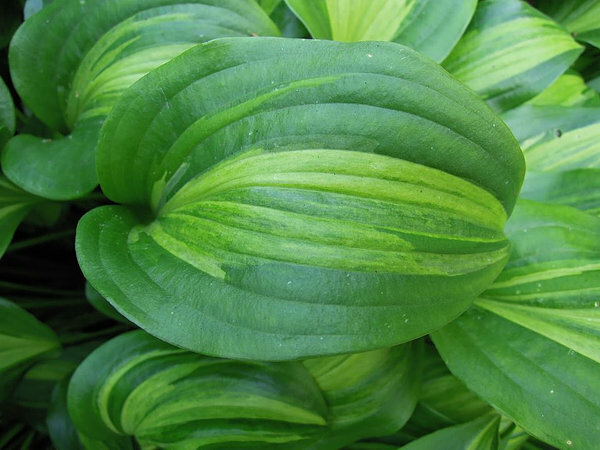 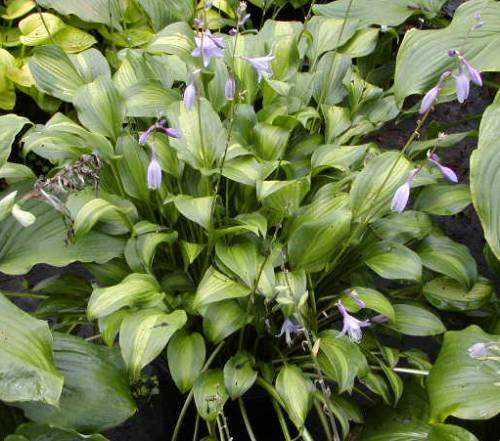 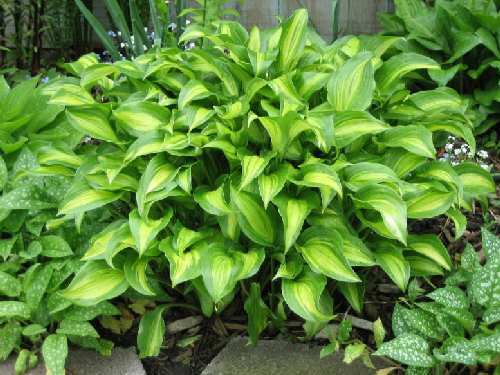 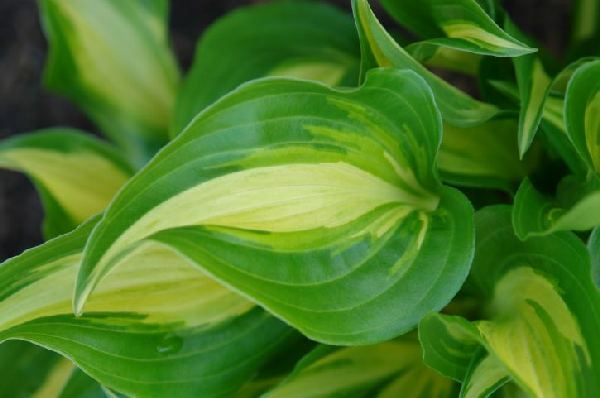 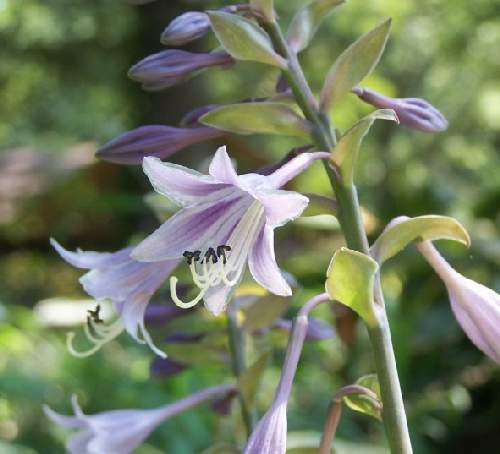 The plant we know as 'Geisha' is the same as a hosta imported from Japan under the name 'Ani Machi', which should be considered a Japanese synonym. 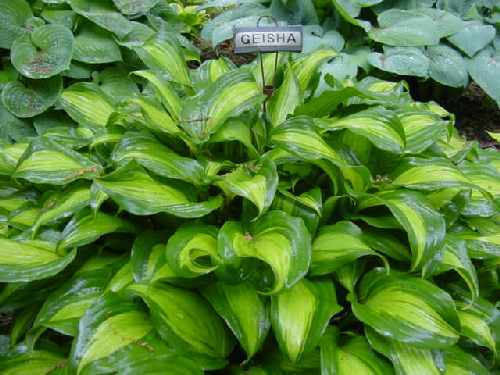 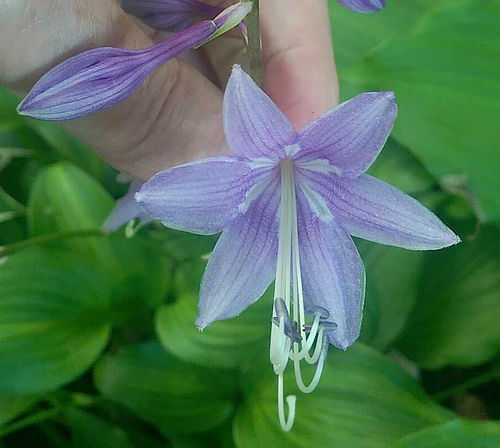 The Geisha pictured is not the hosta registered by Kevin C. Vaughn in 1983. 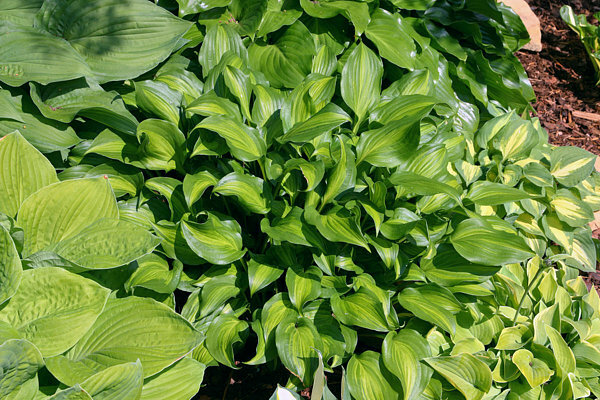 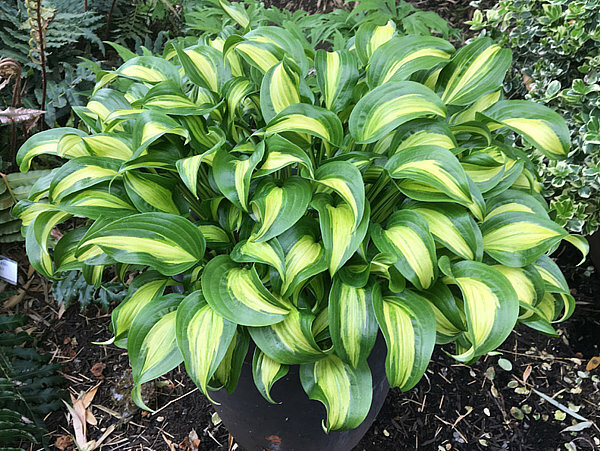 Vaughn's hosta is believed lost. 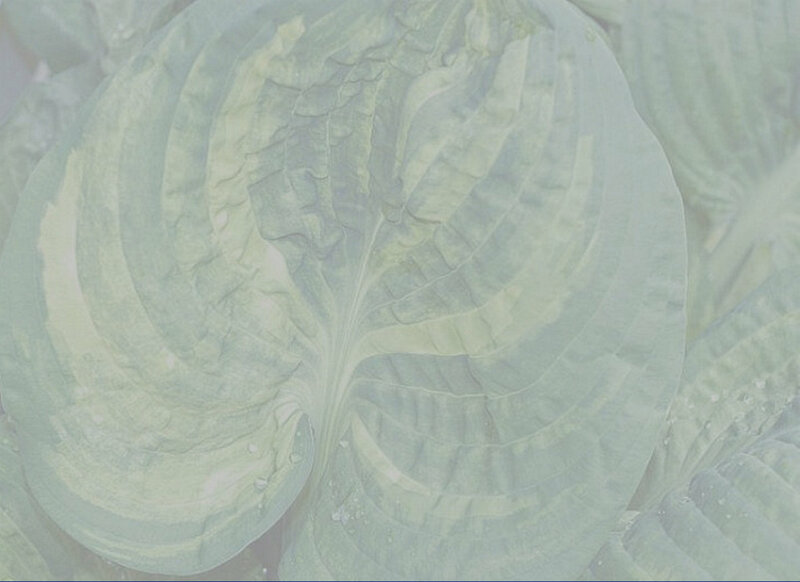 Some prefer to use the Japanese name 'Ani Machi' because of this problem. 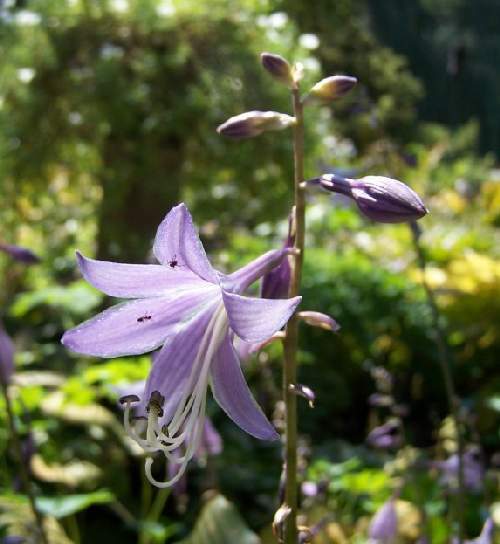 As there is no real 'Geisha' any more, the name has been standing for over a decade and a large number of plants in gardens bear the name.